Dominichulinda | A Random Blog(ger): WOW! Chris + Rihanna = Ike + Tina? WOW! 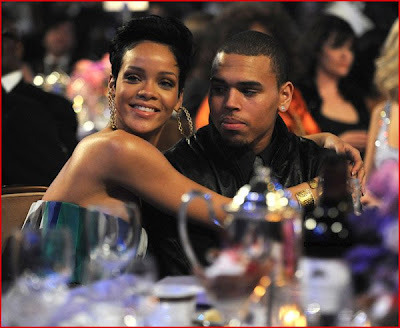 Chris + Rihanna = Ike + Tina? Chris and Rihanna. The New Ike and Tina?